The Easter Bunny will be visiting Corin at 10am, 12pm and 2pm every day from Good Friday to Easter Monday with a mountain of eggs. 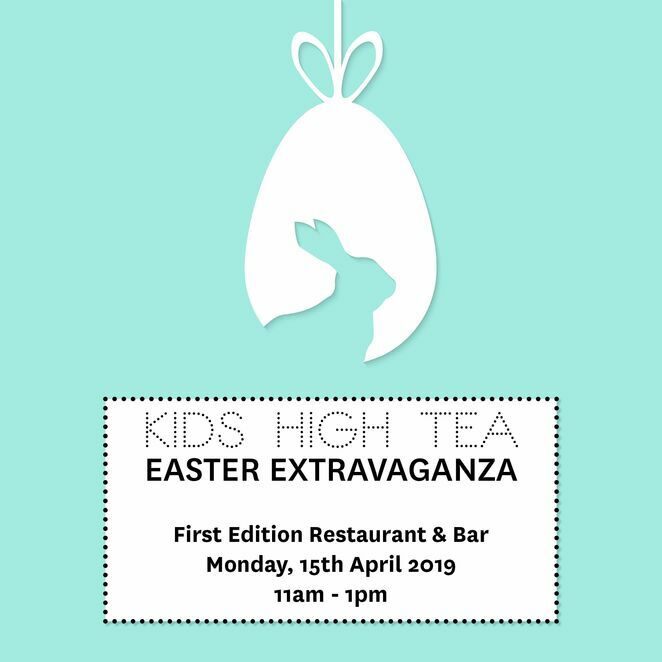 On Monday the 15th of April from 11am-1pm, First Edition will be hosting their Easter Extravaganza High Tea, which will involve a morning full of Easter themed arts and crafts, music, games, and of course, a children's High Tea. Plus plenty more egg-citing activities! The Great Easter Egg Trail is once again being hosted by the Museum of Australian Democracy. On the day, choose one of four trails and explore the exhibitions as you follow the clues to solve the riddle. A chocolate prize will be waiting at the end of the trail! On arrival, both mums and daughters will receive a coffee as well as a babyccino. Then it is on to the pampering while sitting side by side enjoying the time together. Pampering includes a mini express manicure shaped and colour with an Easter theme as well as fresh juice and morning tea nibbles. 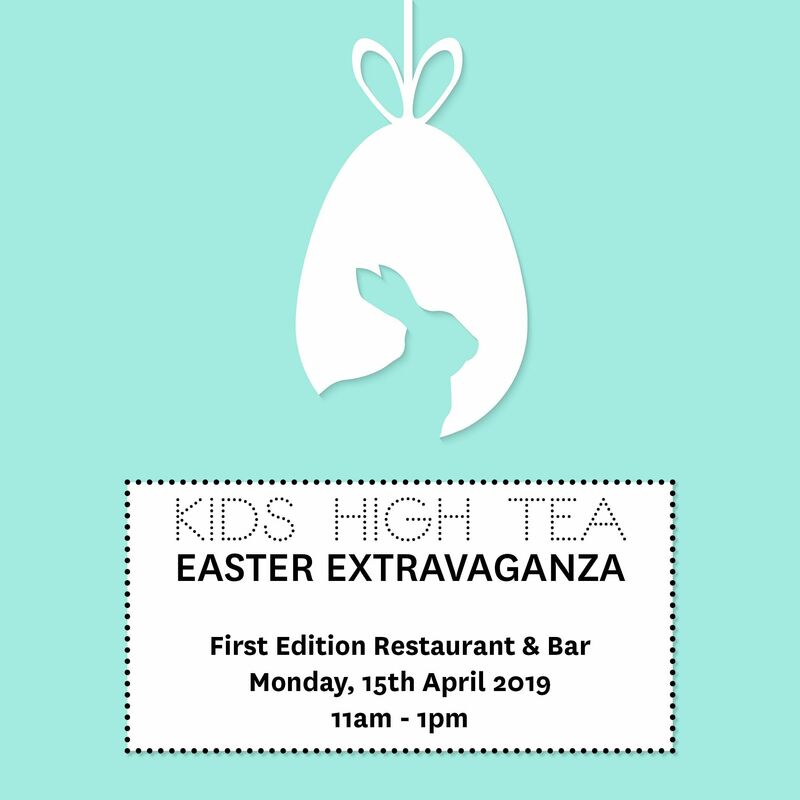 With Easter fun for the kids including a jumping castle, face painting, Easter craft and a treasure hunt, then yummy food and drinks for the Adults, it will be the perfect long weekend event for all. Great article. I like the layout. 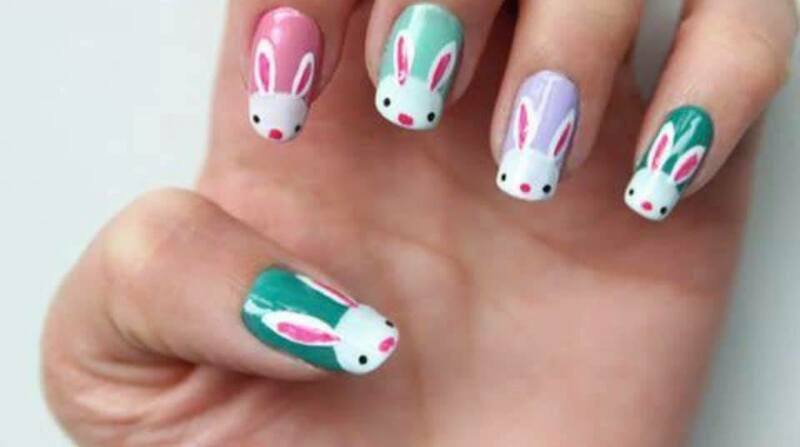 The Easter manicure made me laugh.